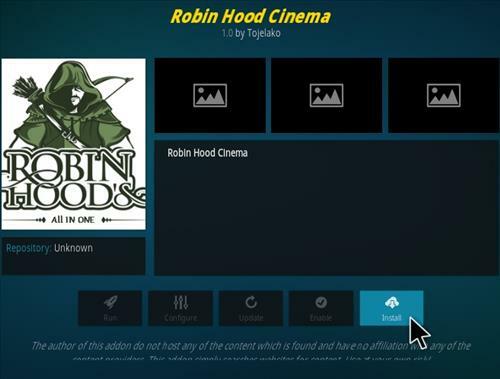 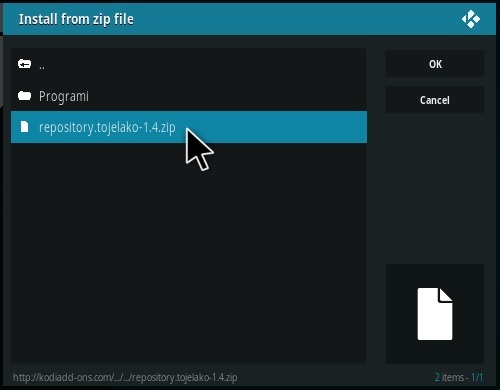 Robin Hood Cinema is an All-In-One Kodi Addon located in the Tojelako Repository. 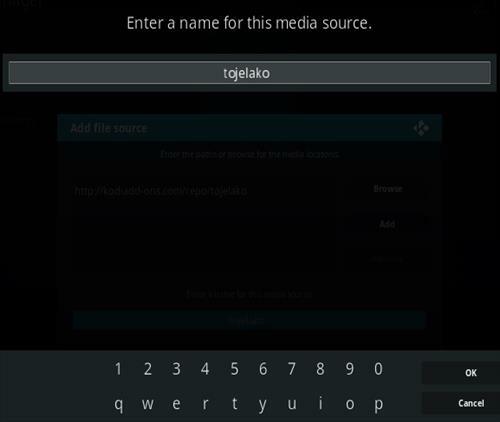 Sections include Pair, Live TV, Movies, Serier, and YouTube along with many subsections. 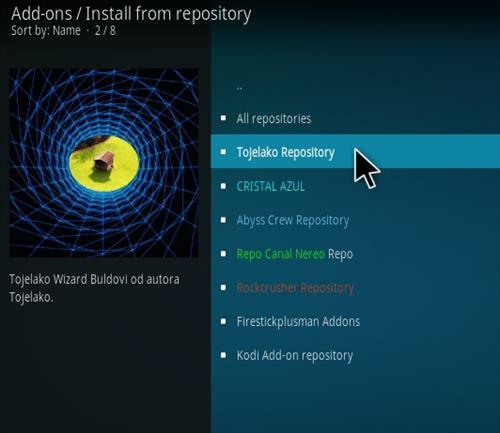 September 3rd is kodi addons down on firestick. 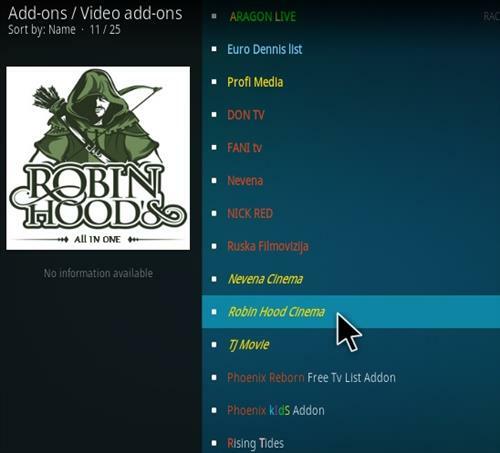 apks is working.but kodi addons is not. 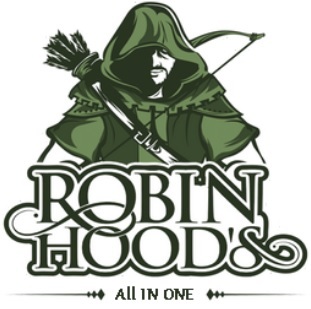 Robin Hood does NOT have live TV. 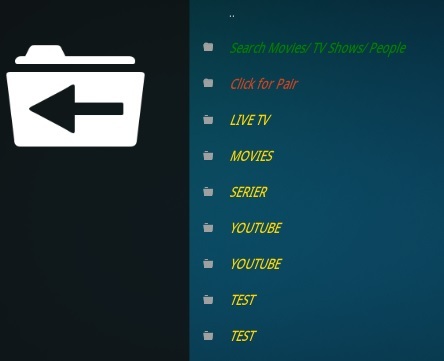 When you go into the Live TV section it’s got zero live TV options.